15-year-old shooting dynamo, Dakota Overland, has re-signed with JP Enterprises for two more years. With many High Junior and High Lady honors to her name, Dakota is a leading competitor in 3-gun. 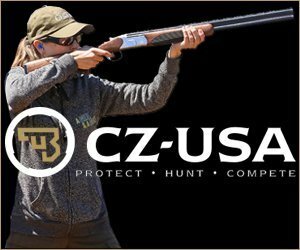 She competed at 20 matches, most notably the IPSC Shotgun World Championship where she won third place in the Ladies division. 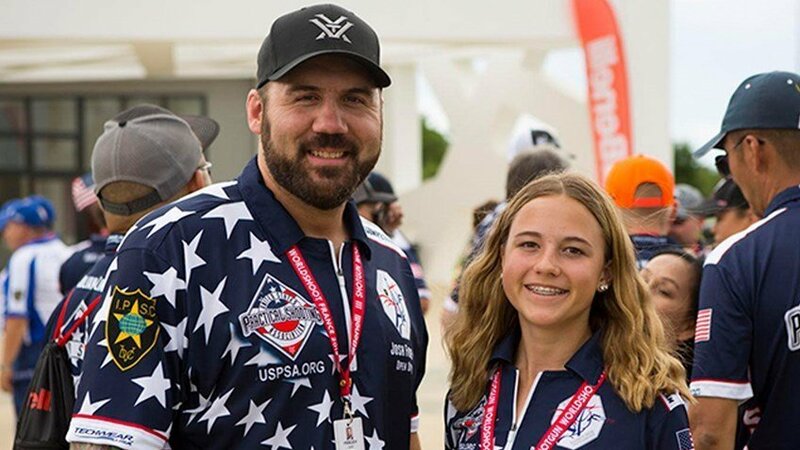 Dakota and JP Enterprises teammate Josh Froelich are preparing for the 2019 IPSC Rifle World Championship, scheduled this summer in Sweden. Fellow JP Team shooter Teemu Rintala is the reigning world champion. JP products have been tested and proven to be among the best in real competitions and not just in a lab environment. Currently JP barrels and accessories are found on some of the top 3-Gun competitors’ rifles. With exceptional customer service, JP Enterprises is owned and operated by John Paul, an avid recreational and competitive shooter.